As CEO, Anna works to ensure highly-productive day to day management of South Carolina Community Loan Fund. Anna oversees the management of the organization, leads strategic planning, prepares annual goals and actions, and monitors the budget and performance of the organization. Anna joined SCCLF from the Lowcountry Food Bank where she was Vice President of Community Initiatives. In that role, Anna oversaw the food bank’s feeding programs, agency relations, nutrition education and community kitchen. In addition to food banking experience, Anna has a background in affordable housing development and rehab programs. She was executive director of Operation Home from 2008-2011. 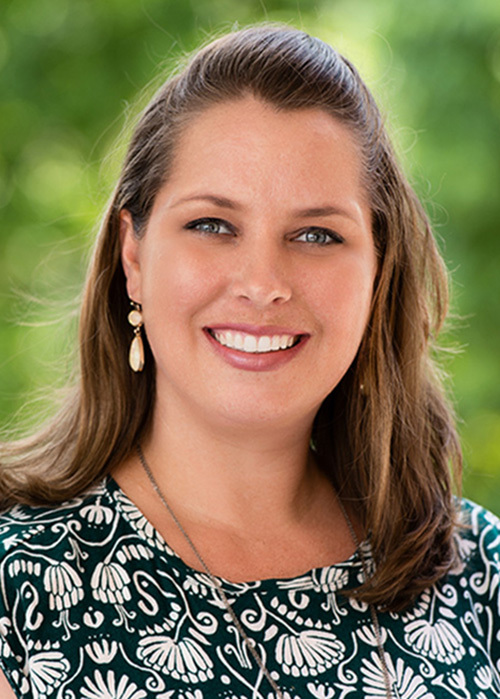 Anna has a bachelor’s degree in sociology from the College of Charleston and received her master’s degree in social work from the University of South Carolina. She currently serves on the boards of South Carolina Coalition for the Homeless, Eat Smart Move More SC, SC Food Policy Council, SC Community Capital Alliance, and Local Emergency Food and Shelter Board. Brendan is responsible for the growth, management and soundness of SCCLF's loan portfolio in Upstate SC as well as business development program marketing. Brendan received his master's degree in history for Armstrong Atlantic State University. He has over 10 years of management experience, including two years serving as the Executive Director of Hub City Farmers' Market, a successful and widely known nonprofit organization in Spartanburg. Brendan graduated the Spartanburg Healthy Organization Institute in 2014 and serves on the Upstate Food Policy Council. As the Investments and Grants Manager, Dawn works to develop and implement SCCLF’s capitalization strategy to grow their revolving loan fund, ensure the availability of adequate operating funding, and increase the organization’s capacity to finance community development projects across South Carolina. Dawn is a graduate of Converse College in Spartanburg, SC where she received her Bachelor of Arts degree in Business Administration, with a concentration in Marketing. Dawn is very active in the Spartanburg community and she volunteers for several local non-profit organizations. She is a member of the Chapman Cultural Center Board of Trustees; a student mentor at James F. Byrnes High school; and a member of the Talent Action Team for the Spartanburg Chamber of Commerce. 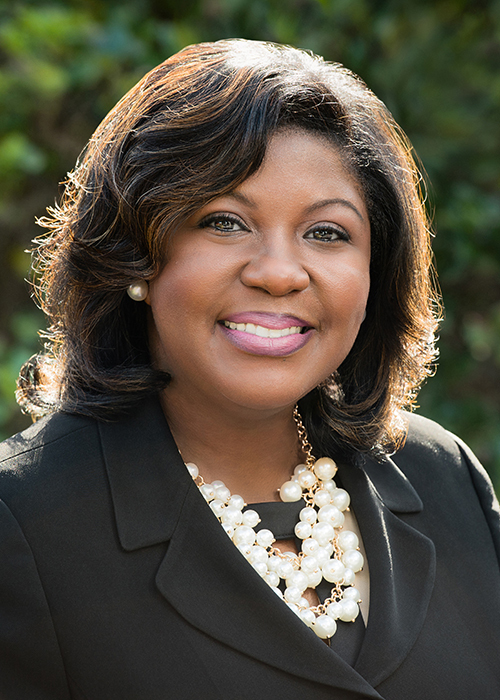 In addition, Dawn is a newly elected Trustee of the Spartanburg District Five School Board. Dawn has served as a past member of the Board of Directors at Middle Tyger Community Center; a past member of the Alumnae Association Board at Converse College; a 2016 graduate of Spartanburg County’s Citizens’ Academy; and a 2015 graduate of the Grassroots Leadership Development Institute through the Spartanburg County Foundation. Dawn resides in Spartanburg with her husband and two sons. Holly supports the organization’s day-to-day communications, marketing and PR activities to increase visibility of SCCLF, its mission and its work throughout South Carolina. Holly received a bachelor’s degree in Corporate Communications from College of Charleston. She has served as a volunteer, board member, staff member and contractor for nonprofits throughout the Charleston community for over a decade. James is SCCLF's Lending Director. James is responsible for the growth, management and soundness of SCCLF's loan portfolio across the state as well as business development program marketing. James has 13 years of experience as a loan officer and manager, responsible for providing advice and guidance to clients, structuring & underwriting loan proposals and providing training and development to staff. 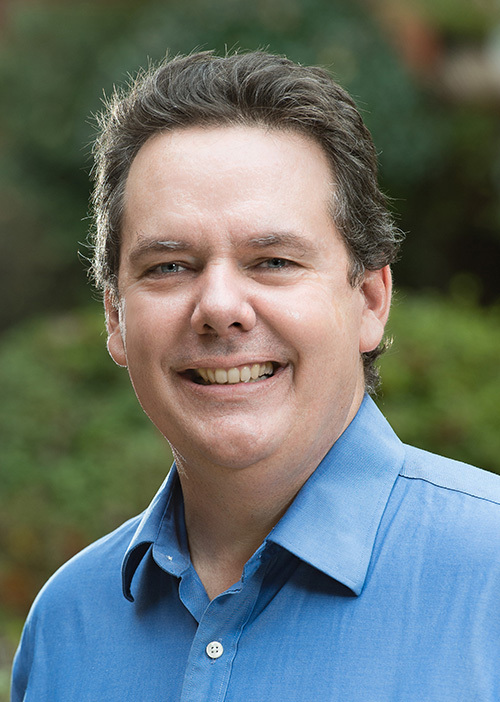 James holds two bachelor’s degrees from Coastal Carolina University in Business Marketing and Business Management along with an associate’s degree from Trident Technical College in Liberal Arts. James currently serves on the Orangeburg Area Small Business Development Center (SBDC) Advisory Council, on the Midlands Area Consortium for the Homeless (MACH) Board of Directors, on the SC Promise Zone Steering Team and the Rural Resource Coalition SC. In his leisure time, James enjoys following professional wrestling and writing poetry. James joined SCCLF in 2016. 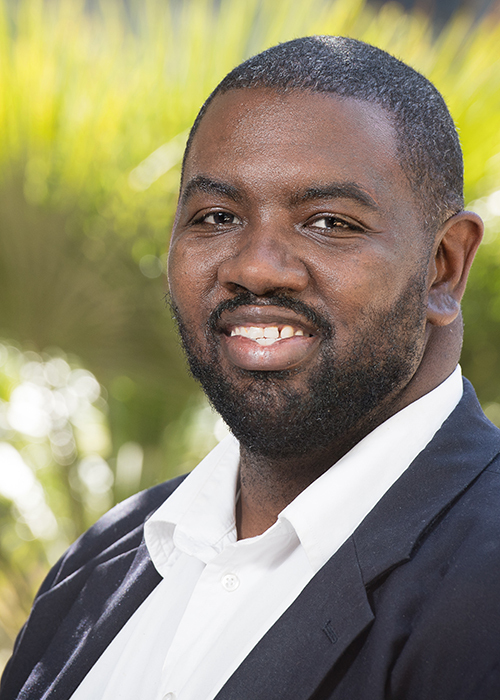 As the Coastal Community Development Loan Officer, Joseph is responsible for the growth and management of SCCLF’s loan portfolio in Coastal SC as well as business development and program marketing. Joseph comes to SCCLF with 12 years of experience working in diverse outreach and programmatic roles within the public sector. Most recently, Joseph worked as a Compliance Manager with the City of Columbia where he was responsible for the management and monitoring of 8 million dollars in federal funds, as well as a staff of five. Prior to that role, he spent several years working with woman and minority small business owners on certification, underwriting, and business development at the Governor’s Office. He also previously worked in the claims department for Colonial Life Insurance and BlueCross BlueShield of SC. 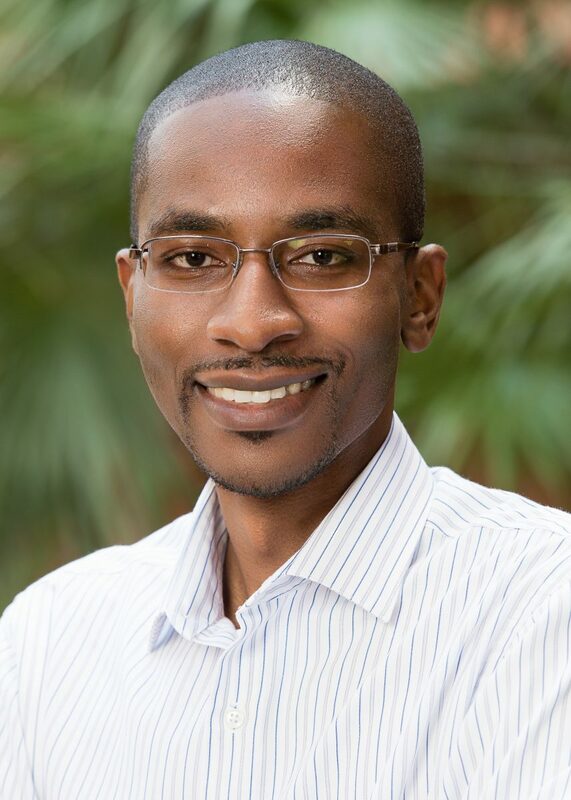 Joseph holds a Master’s in Public Administration as well as a Bachelor of Arts in Political Science/Pre-Law. As Data and Compliance Manager, Kendra provides primary oversight of SCCLF's data reporting system and works to further develop SCCLF’s reporting capabilities in support of its growing internal and external needs. Kendra previously spent three years serving with Blackbaud, the world’s leader in non-profit management solutions. While at Blackbaud, she assisted clients with streamlining fundraising and donor management processes via cloud technology. 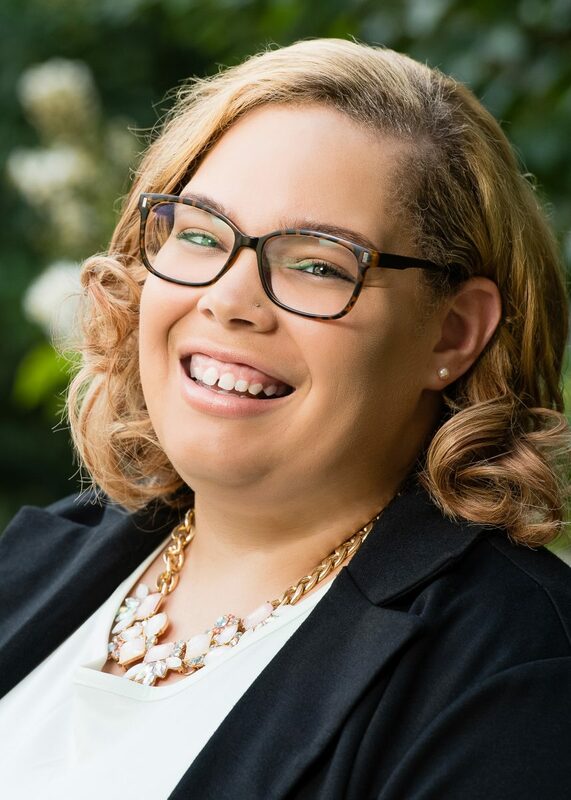 Kendra is a graduate of Columbia College in Columbia, SC where she received her Bachelor of Arts degree in Political Science and Public Affairs, with a double minor in Communications and English. With a Master of Business Administration focusing on international relations from Webster University, Kendra is passionate about finding cross-cultural donor solutions. In her spare time, she enjoys reading, traveling, and—in typical Charleston form—lounging at the beach. Kendra resides in Moncks Corner, SC with her husband, Lamar, two daughters—Jordan and Riley—and two Cocker Spaniels—Domino and Oreo. Leigh Ann is responsible for all financial matters of SCCLF including formulating and implementing policies and plans to meet the organization’s short-and long-term financial objectives as well as assuring adherence to all required compliance, regulation, and financial reporting required of SCCLF’s programs. Leigh Ann has more than 20 years of experience in the finance and accounting field, working in both the for profit and not for profit sectors. She holds a bachelor’s degree in accounting from Missouri State University and received her MBA from Pepperdine University. As Portfolio Manager, Shelley provides support to the financial management and operations of SCCLF through control of loan accounting records and reports. Her responsibilities include managing the servicing of the loan portfolio including loan policies and procedures compliance, overseeing loan closings, loan servicing in loan servicing software, loan document management, underwriting/closing loan modifications, site visits and loan monitoring, borrower correspondence, and loan portfolio reporting. Shelley graduated in 2004 with a Bachelor of Arts from Winthrop University and in 2005 graduated from Trident Technical College from the American Bar Association approved Paralegal Program. Shelley has over 12 years of experience in the legal field, serving for over five of those years as a commercial and/or residential real estate closer. 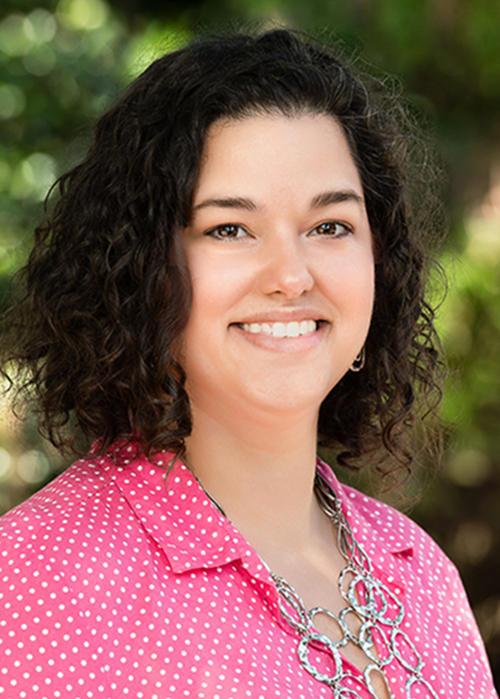 Victoria is responsible for setting and guiding South Carolina Community Loan Fund’s communications strategy. 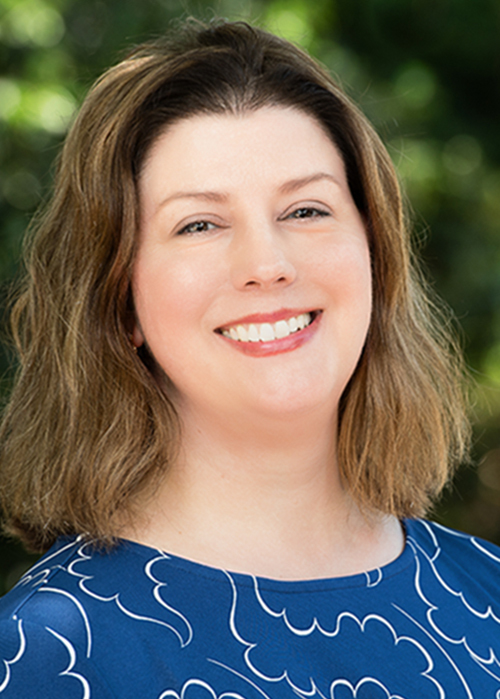 She leads SCCLF's day to day communications, marketing and PR activities to increase the visibility of the organization’s brand, mission, and work throughout South Carolina. She is also responsible for leading the planning, execution, and marketing of SCCLF’s major events. 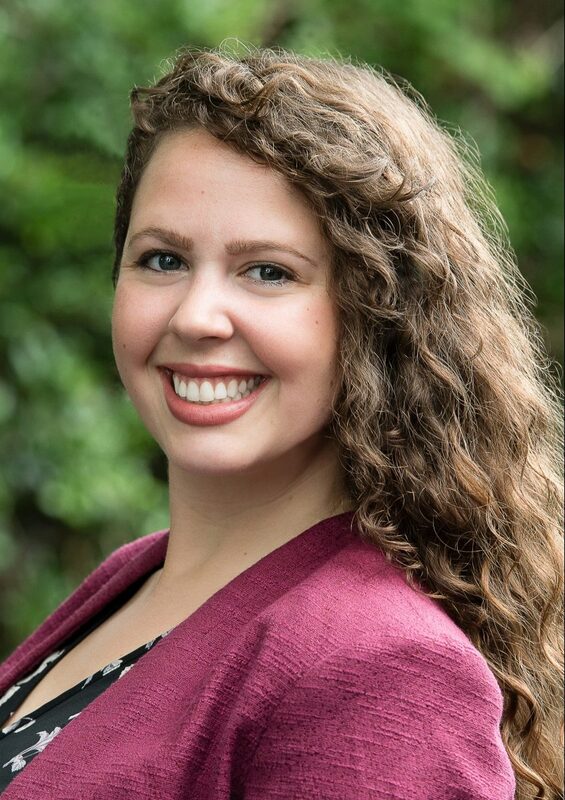 Before joining SCCLF, Victoria served two terms as an AmeriCorps member, supporting the development and communications needs of nonprofit organizations. 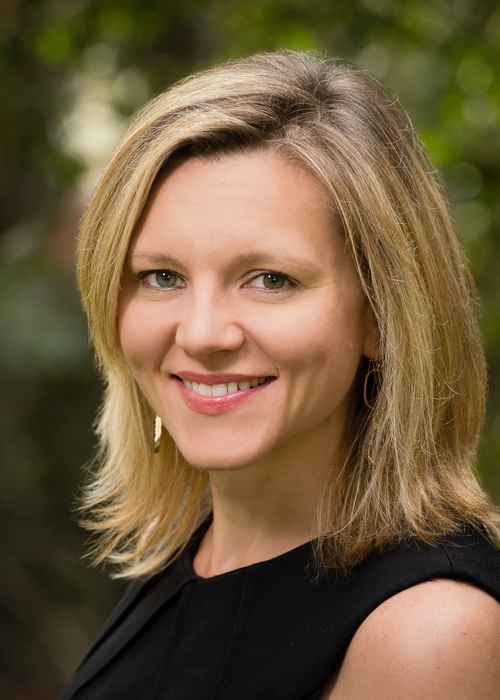 Victoria holds a Master of Public Administration and Graduate Certificate in Urban and Regional Planning from the College of Charleston, and a Bachelor of Arts in Global Affairs from George Mason University.